San Diego and Chula Vista were ranked among the top 11 happiest cities in the U.S. Monday by WalletHub, a personal finance website. The rankings of the 150 most populous municipalities were based on a variety of data that were summed up in the categories of emotional and physical well-being, income and employment, and community and environment. 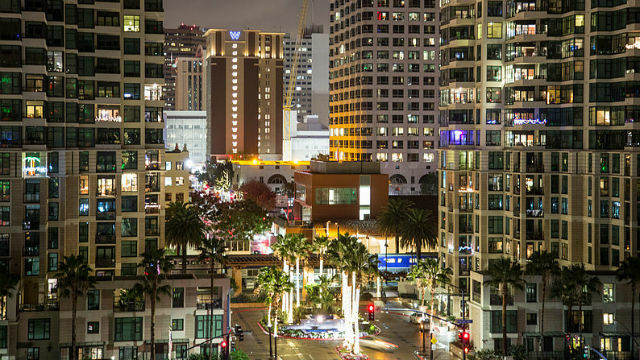 San Diego ranked seventh overall, scoring well in emotional and physical well-being, and income and employment, but just 40th in community and environment, according to WalletHub. Chula Vista was 11th, with high marks in emotional and physical well-being, and community and environment. California dominated the top of the list, with eight of the top 10 cities and 13 of the first 20. Fremont, a Bay Area suburb located between San Jose and Oakland, was ranked first by WalletHub, followed by San Jose, Irvine, San Francisco and Sioux Falls, South Dakota. The “most unhappy” cities, according to WalletHub, are Detroit; Cleveland; Augusta, Georgia; Birmingham, Alabama; and Toledo, Ohio. Detailed criteria included depression and suicide rates, sports participation, obesity, life expectancy, income growth, poverty, commute times, population increases, separation and divorce, weather and acres of parkland. The data was collected from numerous sources, among them the U.S. Census Bureau, Bureau of Labor Statistics, U.S. Centers for Disease Control and Prevention, Feeding America, The Trust for Public Land and TripAdvisor, according to WalletHub.